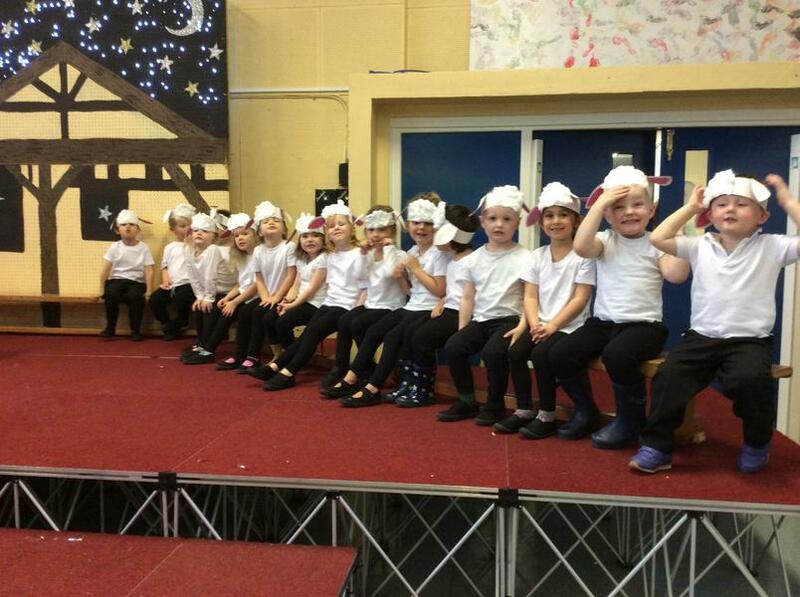 In their first solo production, Nursery and Reception children brought the house down with a special Nativity adaptation of the popular ‘We’re going on a Bear Hunt’ by Michael Rosen. 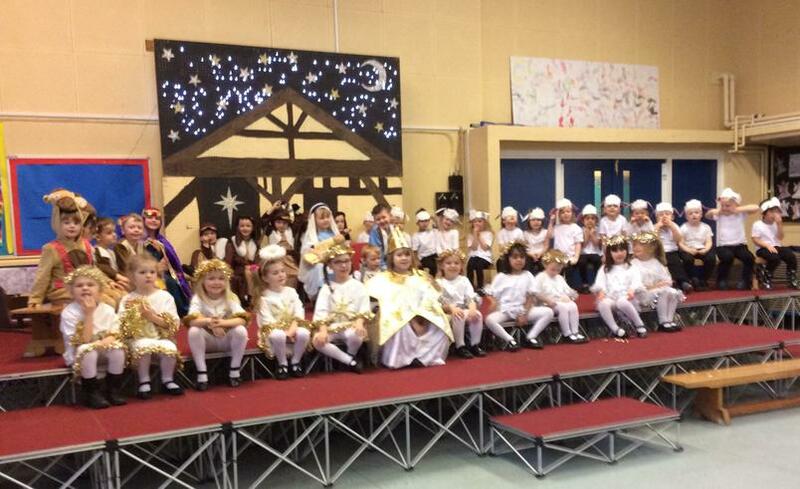 Parents, grandparents and other family members were delighted with their beautifully polished performance! Although young, our young performers certainly showed that 'star quality' as they learned an impressive amount of lines and lyrics. 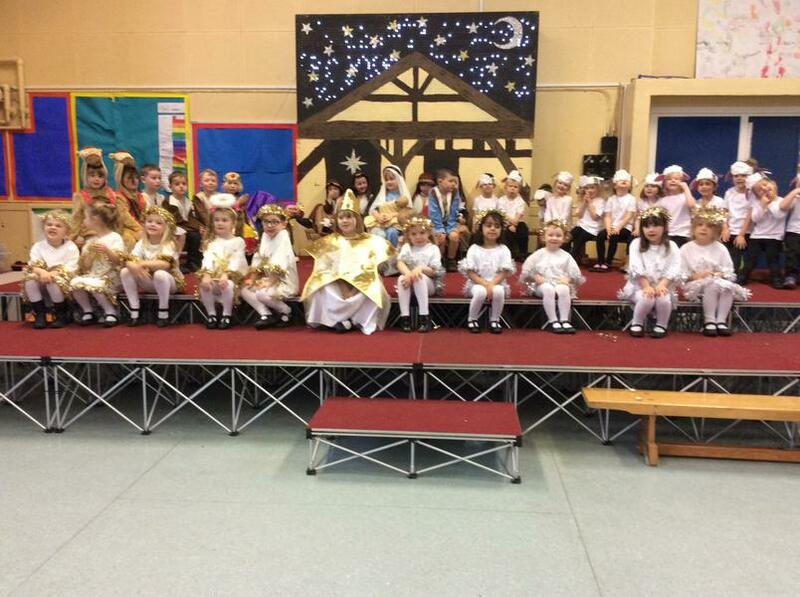 Christmas classics such as ‘We Three Kings’, ‘Away in a Manger’ as well as ‘Twinkle Twinkle Little Star’ were sweetly sung by the children. 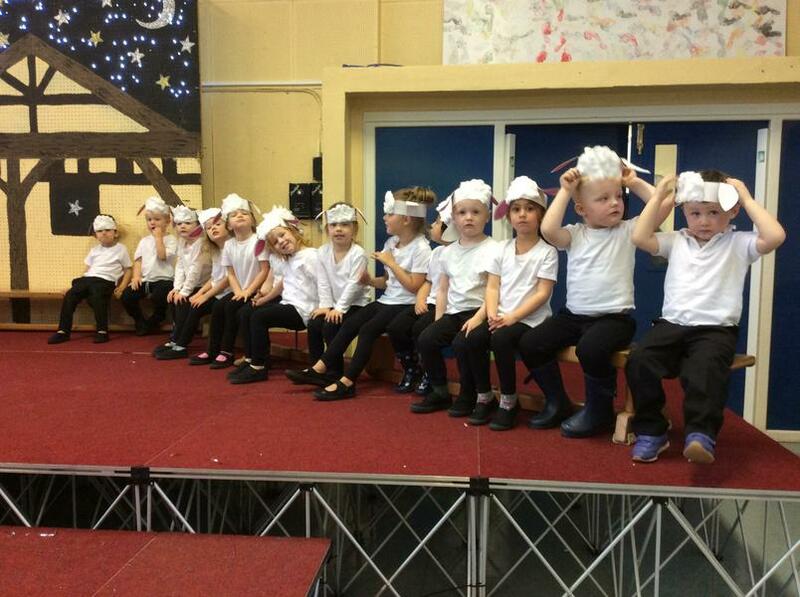 The joyous performance closed with a stampingly good ‘Jingle Bell Rock’! 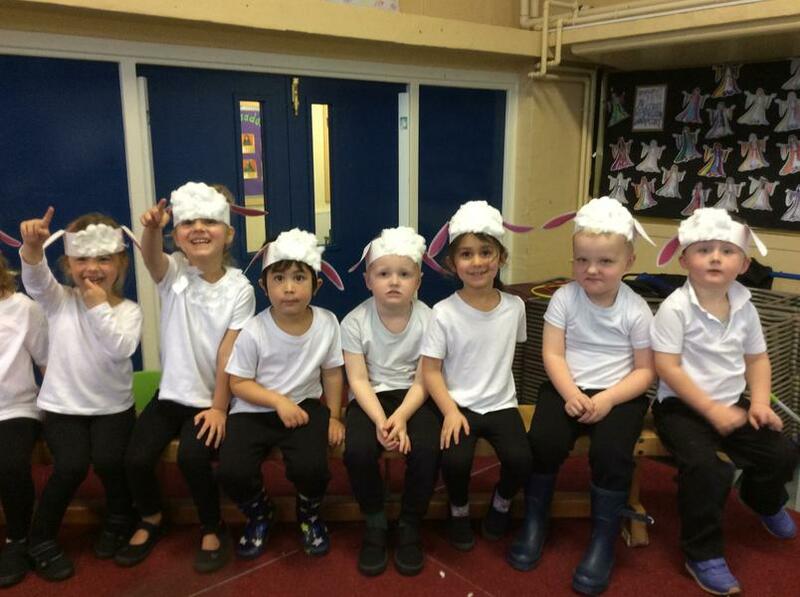 Well done to all of the Future Stars of Edisford; we are so very proud of you! We’re going on a Baby Hunt!